Music student David Chung shares the miraculous story of his blessings at Biola. Senior music performance major David Chung says that his college journey, while difficult, has also been miraculous. He states that he has faced obstacles in his visual impairment and financial difficulties, but that he has faced these obstacles not by himself, but with God. He is currently funded through scholarships and personal fundraising, enabling him to graduate without debt. Chung and his family immigrated to the United States when he was 10 because of greater opportunities for those with disabilities compared to South Korea. 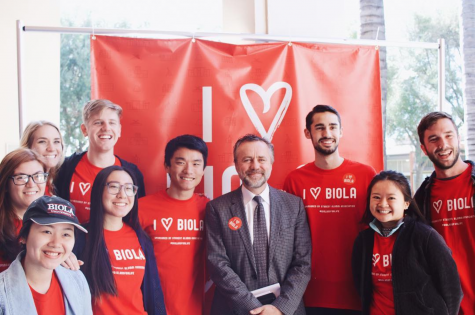 After a public education in South Korea, Chung looked for a college education until he seized an opportunity to visit Biola. While the move was successful, the family later found out they were short on money to renew Chung’s visa. This eventually resulted with Chung being designated as an “undocumented student.” Because of this, Chung could not request any kind of loan or financial aid from the government, leading him to study at a community college as a math major. During his study, he realized he could not see himself as an accountant. He wanted to reach out and be active with people. Around that time, another route opened in the process of his application to Biola, which he says God told him to attend in a dream. After Chung’s music performance audition at Biola, what he describes as a miracle happened. Not only was he accepted to Biola, but he was financially provided with scholarships, grants and donations. Chung has currently received $140,000 worth of financial support throughout his seven semesters at Biola. Chung has also broken out of the status of an undocumented student through the Deferred Action for Childhood Arrivals act that President Barack Obama passed in 2012. 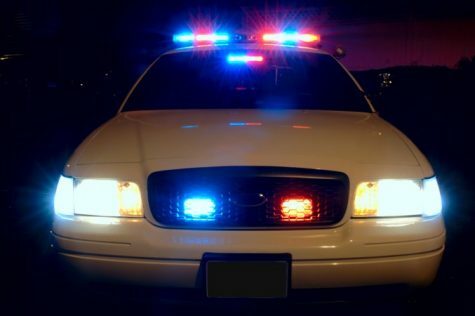 Chung commuted during his first two and a half years and did not find it an easy experience. He used the Access Service transit system near the campus and says having to go back and forth was very inconsistent. Chung had always looked for an opportunity to live on campus and began dorming last semester. Though Chung raised about $2,000 in two weeks, he still fell short of the $6,000 he needed—until he was not. “When I thought it was all over, somebody whom I don’t even know donates over $4,000 dollars in one shot,” Chung said. Chung’s vision is only able to distinguish between light and darkness. 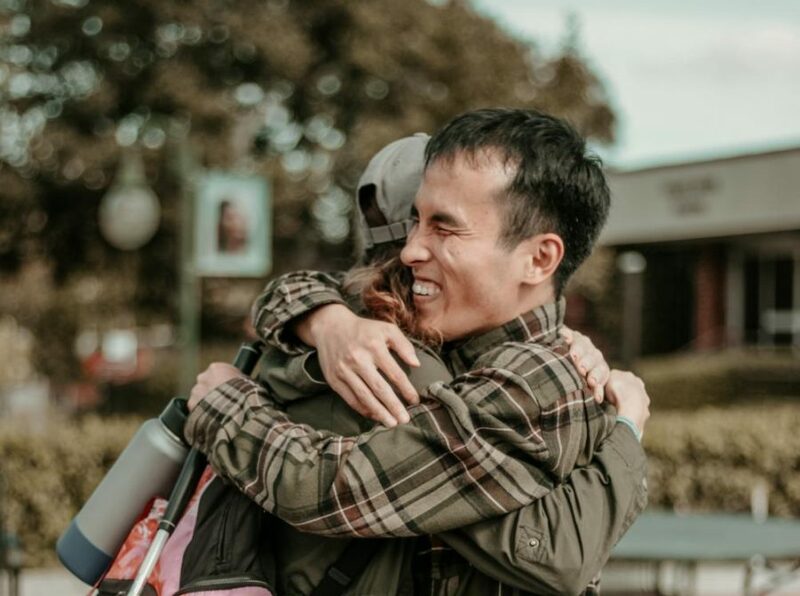 While he could have been suffering through the difficulty, Chung says he appreciates every little bit of support from the Biola community including his friends, professors, faculty and even the cafeteria. Chung says his love for Biola has inspired him to become a professor in the music department after studying through graduate school. Chung is currently running another fundraising campaign with a goal of $8,000 in order to be able to graduate and pay off his room and board fees.